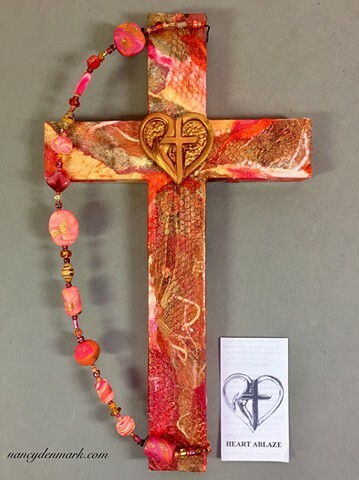 To purchase this cross click the purple price link above for a secure online checkout. To order multiple items and save on shipping, message me from the contact page to arrange a purchase. Shown with gift enclosure boxed with all crosses that includes symbolism and information about the artist.